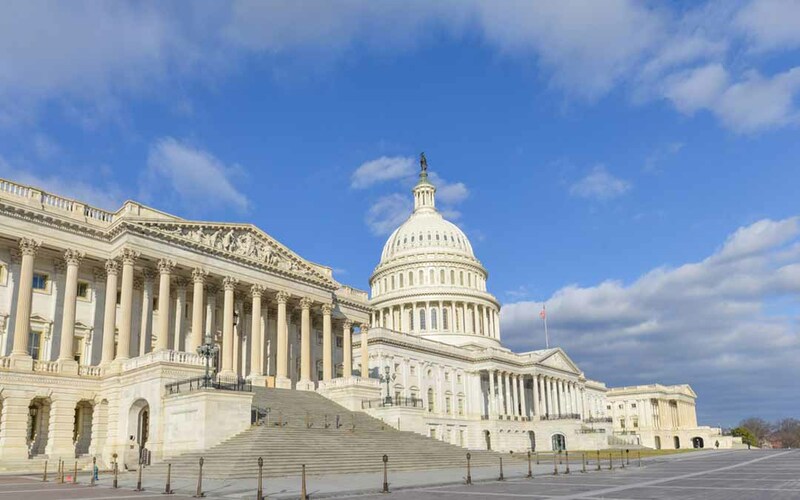 The U.S. Senate late July 27 cleared 62 to 32 another procedural hurdle to ensure expedited consideration of a six-year surface transportation program reauthorization bill that grows federal highway and public transportation investment. The maneuver required 60 votes and assures the Senate will vote on whether or not to approve the “Developing a Reliable and Innovative Vision for the Economy (DRIVE) Act” later this week. Given that final passage of the DRIVE Act will only require a straight majority—as opposed to the two 60-vote super majority procedural votes the measure has already surpassed—something unforeseen would have to occur to derail the measure at this point. Thanks go out once again to all ARTBA members who urged their senators to support last night’s vote on the DRIVE Act. The 32 senators who voted to block the DRIVE Act are listed below. If the past is prologue—and in the Senate it often is—a number of these senators will vote for passage of the measure. ARTBA will provide a list of all senators who supported passage of the DRIVE Act after voting to block it from moving forward. Once the Senate completes action on the DRIVE Act, it will set up a showdown with House Republican leaders over the Senate’s six-year bill and the House’s five-month extension. House Majority Leader Kevin McCarthy (R-Calif.) continues to insist in comments to the media the House will not act on the Senate proposal. The House is expected to vote July 29 on a three-month program extension that would provide $8 billion in additional Highway Trust Fund revenue to preserve existing levels of highway and transit investment. Senate Majority Leader Mitch McConnell (R-Ky.) and Senate Environment & Public Works Committee Ranking Democrat Barbara Boxer (D-Calif.), however, are pushing for a House vote on the DRIVE Act and pointing to the July 31 expiration of the current short-term extension of the highway and transit programs. It is unclear how Senators will respond if the House passes a three-month extension. The U.S. Department of Transportation has told states it will begin slowing down reimbursements for already underway federal aid-highway project if Congress does not provide additional Highway Trust Fund revenue before it recess for the month of August. We will keep you posted as the process continues to evolve over the next three days.